Titans! Blood! Gore! Tragedy! Oh my! 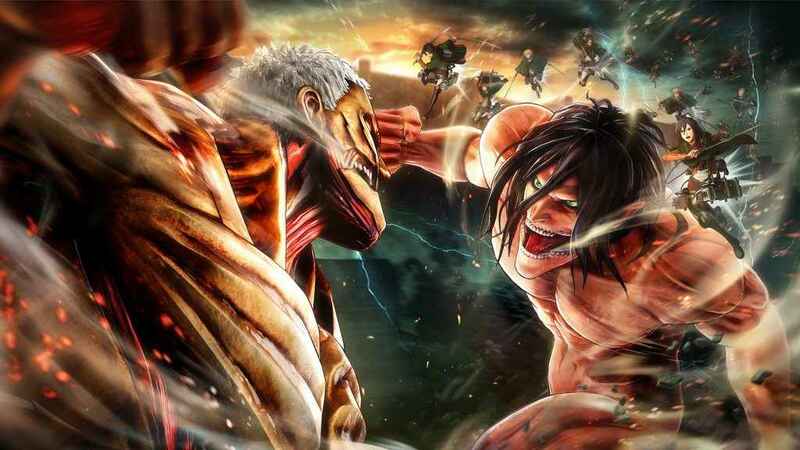 Get the lowdown on what we thought of Koei Tecmo’s latest in our Attack on Titan 2 Review. 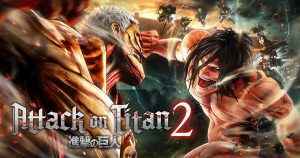 Due for release early next year, Attack on Titan 2 lets characters band together to take down Titans using the new Buddy System.